Welcome to the world’s leading source of eBooks. 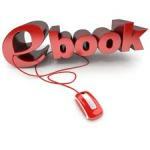 You can download an eBook today! The purchase process is simple and the software required is free. 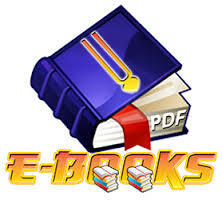 Click the “Buy eBook” link on the eBook Details page. Choose the format that you would like to purchase. For advice on selecting the appropriate format, check our Reader Comparison Table. The title will be added to your shopping cart. 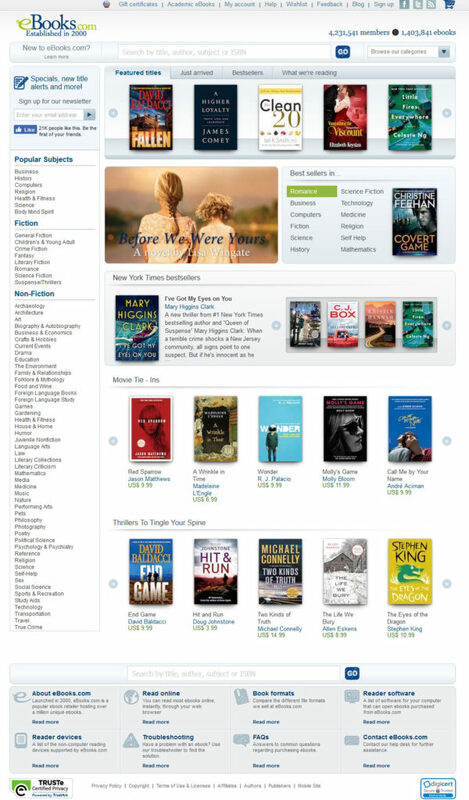 You can add more titles by clicking “Continue Shopping”, or click “Checkout” to complete your purchase. Login with your username and password. If you do not already have an account, click “Sign Up”. Enter your credit card details. Please complete all fields, entering ‘n/a’ if a field doesn’t apply, then click “Process Order”. That’s all there is to it! Download instructions will be sent to you via email within a few minutes.